Yippee! 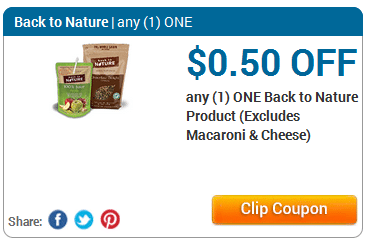 I’m loving these Bob’s Red Mill coupons! 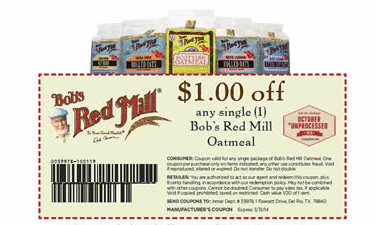 Here’s a new $1 off any Bob’s Red Mill oatmeal coupon. Wow! 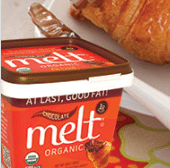 Hurry over to Melt’s Facebook page to request a coupon for a FREE container of Melt organic chocolate spread! This may go quickly so hurry! You can find Melt at Whole Foods and other health food stores. Yay! 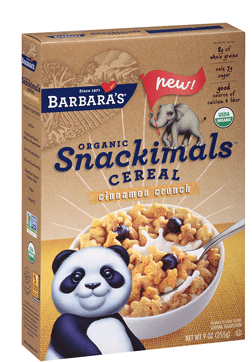 There’s a new super high-value $3 off any Barbara’s cereal coupon available to print! Consider using it at Kroger to get FREE cereal! 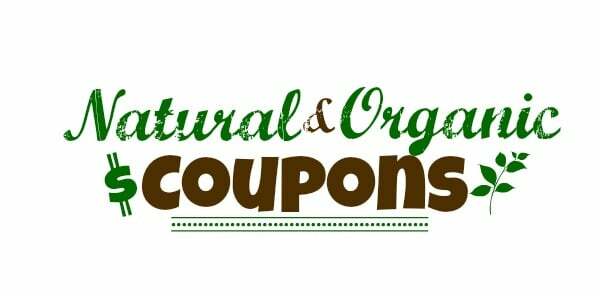 Here’s a preview of this week’s natural and organic coupons found in Sunday’s paper. 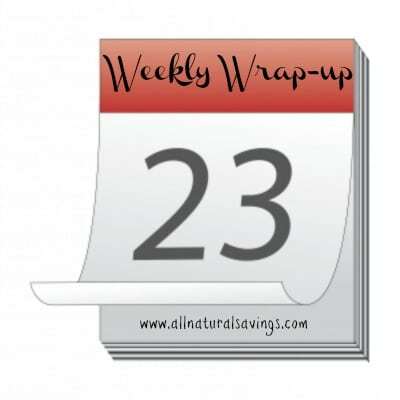 There will be two coupon insert in this week’s newspaper. 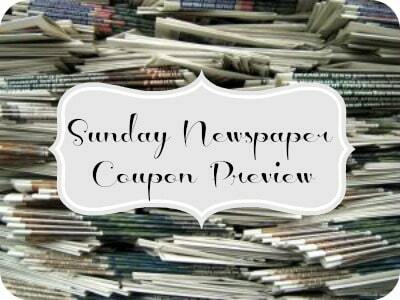 (For a list of all coupons, go to Sunday Coupon Preview). Keep in mind, coupons may vary by region. Yay! 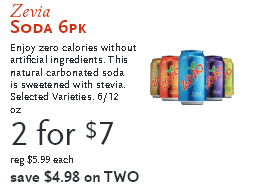 Here’s another new $2 off any Zevia 6-pack coupon! 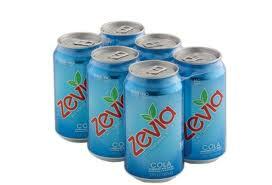 Consider using it at Whole Foods where you can get 6-packs for $.50 after coupon! 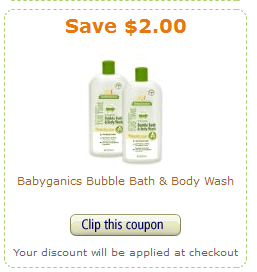 In addition to the new natural and organic Amazon coupons I posted earlier this week here, here are a few more HOT coupons available to clip on Amazon. 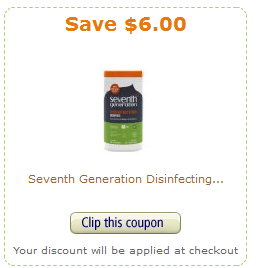 Just click the links below to view the coupon and the products that qualify. The discount will appear at checkout.